Founded in 1920, Occidental Petroleum (OXY) is an international exploration and development (E&D) company with operations in North America, Latin America, and the Middle East. The firm’s production is somewhat balanced across oil (64% of total production), gas (21%), and natural gas liquids (15%). Occidental is also geographically diverse with about half of its energy production taking place in international markets. Oil and Gas (21% of 2018 cash flow): explores for, develops, and produces oil and condensate, natural gas liquids (NGLs), and natural gas. Occidental’s upstream operations are located across New Mexico, Texas, Colombia, Oman, Qatar, and the United Arab Emirates. Chemical (34% of 2018 cash flow): manufactures basic chemicals and vinyls, including chlorine, caustic soda, vinyl chloride monomer, and polyvinyl chloride (PVC). These chemicals are used in many products including pulp, paper, piping, building materials, cars, medical products, and pharmaceuticals. Occidental seeks to be a low-cost producer and exports most of its products to higher-cost international markets. 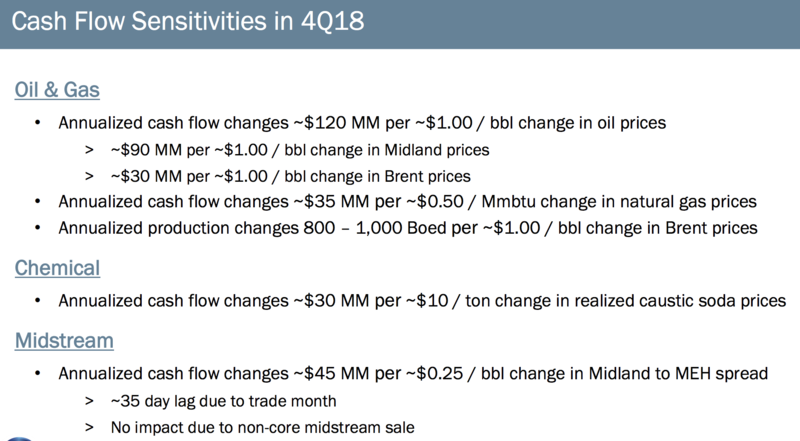 Midstream and Marketing (44% of 2018 cash flow): gathers, processes, transports, stores, purchases, and markets oil, condensate, NGLs, natural gas, carbon dioxide. 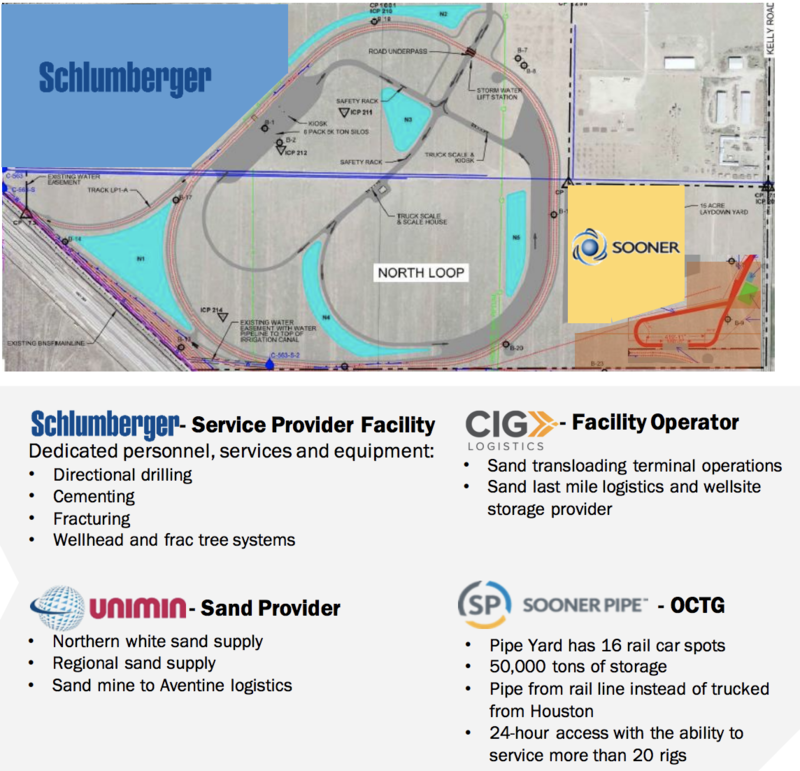 This business connects production areas to multiple market locations. Transportation rates are regulated and tariff-based. The oil industry, especially in the upstream (exploration & production) space, is usually not a place income investors seeking safe and steadily growing dividends should look. These companies are often highly dependent on the volatile prices of oil and gas. They are also capital intensive businesses (exploration and drilling is very expensive) and tend to have little to no moat outside of their sheer size, which can help lower their production cost. As a result, many oil & gas companies are known for their wild swings in revenue cash flow, and thus can see dividend cuts during a recession or industry downturn. National Oilwell Varco (NOV) and ConocoPhillips (COP) are two prominent examples, having each cut their dividends by more than 60% in 2016. Occidental Petroleum has managed to prove itself an exception, delivering 16 consecutive years of rising dividends. The firm has either maintained or grown its payout each year since 1991. How has the company managed to deliver such consistent income growth, despite a decade of low oil prices (1990s) and three severe oil crashes (2000, 2008, 2014-2016)? Two main factors have historically supported Occidental’s ability to deliver steady income throughout all manner of energy markets. First, while Occidental is smaller than integrated giants like Exxon Mobil (XOM) or Chevron (CVX), the company is still relatively diversified. For example, Occidental’s chemical segment actually benefits from selling non-petroleum related chemicals, as well as oil-derived products which enjoy an increase in profitability when oil and gas prices drop (lower input costs). Meanwhile, the midstream segment generates most of its revenue from long-term, fixed-rate contracts that are largely insensitive to commodity prices. Generating about 40% of sales from these non-oil and gas segments helps the company maintain greater cash flow stability to support the dividend during periods of low energy prices. Occidental’s long-term capital allocation strategy is essentially based on achieving sustainable production growth funded by operating cash flow, while maintaining a safe and consistently rising dividend. For example, management is budgeting for long-term U.S. oil prices to be just $50 per barrel (currently over $60 per barrel). Even with much lower long-term crude prices, Occidental expects to be able to generate production growth, funded from operating cash flow, of 5% to 8% per year, while raising the dividend each year (token amounts during oil downturns). Meanwhile, even if oil averages just $40 per barrel, management believes the company’s cash flow from operations would cover the costs required to maintain the firm’s operations while also keeping the current dividend sustainable. Importantly, the vast majority of Occidental’s targeted $5 billion of growth projects are short-cycle investments. 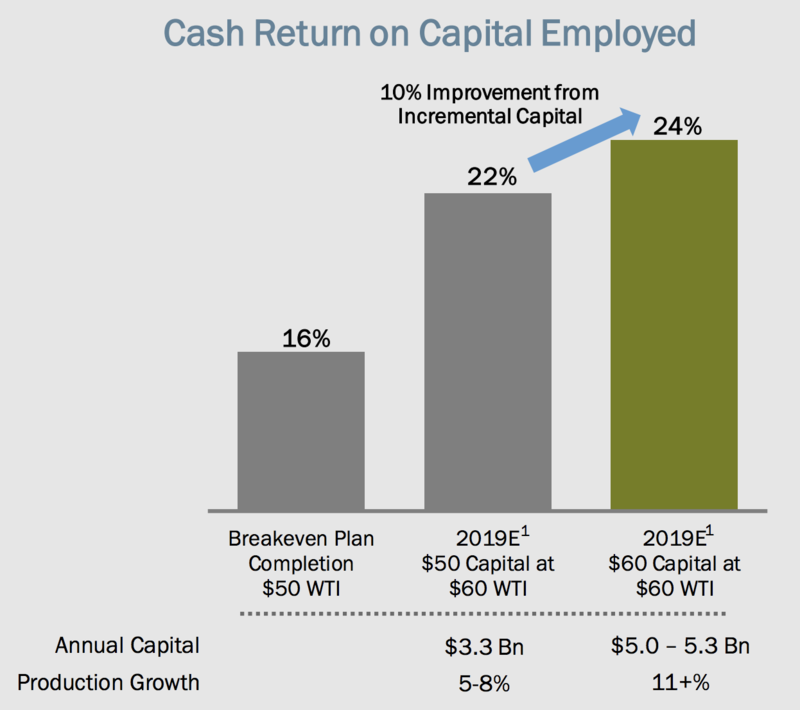 Approximately 80% of these opportunities are expected to have payback periods of less than three years at $50 per barrel oil, and management claims the company has the ability to reduce capital from its growth plan to sustaining capital levels within six months. In other words, Occidental’s business model and growth plans are relatively flexibility and can respond fairly well to changes in market conditions to keep the company’s balance sheet and dividend on solid ground. Besides favoring shorter-cycle projects, another key component of Occidental’s conservative long-term growth plan is to focus on only the highest margin investments. This is why during the past few years the firm has sold off higher production cost assets located in areas such as North Dakota, Colorado, Bahrain, and Iraq. Today Occidental’s main focus is on the U.S. Permian basin, which is the largest shale oil producing formation in America. Between 2017 and 2023 Permian production is expected to at least double, per research firm IHS Markit. To make that level of output growth possible, IHS Markit estimates that frackers will need to invest around $300 billion as they drill tens of thousands of new wells. As you can see, in recent years Occidental’s Permian production, which accounts for about a third of its total oil & gas production, has grown at a strong pace while generating high returns. The company also owns the most net acres in the Permian basin of any oil company. As a result, Occidental boasts more than 15 years of inventory with less than $50 per barrel oil prices, so profitable growth should continue for the foreseeable future. 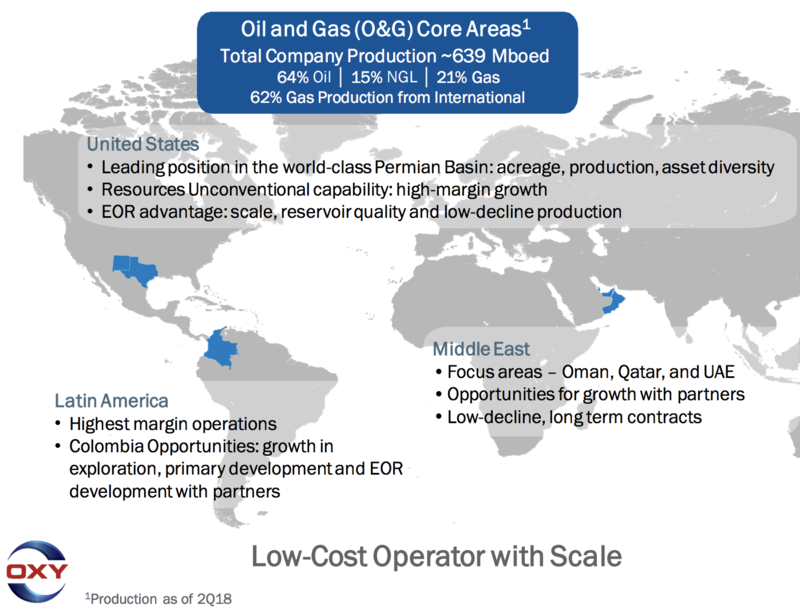 Occidental now projects that its high-margin Permian assets will allow it to achieve returns on capital of 24% in 2019 and drive overall production growth of over 11%. Both figures are well above its long-term goals. One reason why Occidental is so bullish on the Permian basin is because the firm is able to achieve cash flow break-even rates on new drilling of just $30 per barrel. Thanks to these low break-even costs, Occidental’s top wells in the Permian have been generating 75+% returns on capital. For context, in January 2016 oil bottomed at $26 per barrel. This highlights how Occidental’s Permian acreage is capable of funding positive, cash flow-funded production growth, even during the next oil downturn. But production growth from the Permian is something that many oil companies are targeting. What sets Occidental apart, in terms of competitive advantage, is that is has one of the best logistics systems set up in the basin. For example, in the Permian basin the company’s Aventine logistics hub is home to the industry’s biggest oil service companies, provide it with all the drilling infrastructure, frack sand, and pipelines it needs to execute on its Permian growth plans. Such logistics hubs help save $500,000 to $750,000 per drilled well, resulting in about 10% lower production costs. Occidental enjoys another competitive advantage from having secured sufficient pipeline capacity to sell its booming Permian production to export terminals on the Texas Gulf Coast. Today Permian pipeline capacity is maxed out, sot many oil producers are forced to use more expensive shipment means (e.g. trucks) to move oil to market. In contrast, Occidental has already secured 470,000 barrels per day of pipeline capacity under long-term, fixed-rate contracts. The firm has also signed contracts for an additional 200,000 bpd of takeaway capacity by the end of 2020 for new pipelines currently being constructed. For context, management’s guidance calls for Permian production to reach close to 300,000 bpd in 2019. This means that Occidental’s pipeline capacity, which allows it to enjoy higher margins on Permian production, appears large enough to allow several more years of strong production growth without risk of running into export capacity constraints. Another key focus for the company is its balance sheet. During the oil crash, high debt levels caused many smaller rivals to slash or even eliminate their dividends to conserve cash. Occidental wants to avoid debt-funded growth, but rather continue steadily deleveraging and improving the health of its balance sheet. The company already has an “A” credit rating, which is the third highest of any U.S. oil company (behind only Exxon Mobil and Chevron) and helps keep its borrowing costs low. An excellent credit rating and conservative balance sheet are the ultimate dividend safety buffers in this volatile industry. When times get tough, causing payout ratios to temporarily exceed 100% or even turn negative if an oil producer operates at a loss, businesses committed to their payouts can safely borrow for a few lean years to maintain their dividends, even if oil prices crash below $40 per barrel (Occidental’s break-even price to cover sustaining capital expenditures and its dividend). Simply put, Occidental Petroleum appears to be a best-in-breed oil & gas company. The firm’s leading position in the red-hot Permian basin, along with its competitive advantages in logistics, pipeline takeaway capacity, and economies of scale, mean it potentially faces several strong years of cash flow growth ahead. However, there are several risks income investors need to keep in mind before buying any oil stock, even one as seemingly high-quality as Occidental. There are several key risks to consider with Occidental, the biggest of which is arguably its exposure to highly volatile energy prices. Oil companies must make long-term capital decisions based on their best guesstimates of what long-term oil prices will be. As a result, they rely on proprietary models that try to factor in the hundreds of variables that affect global oil demand and supply. These models, while essential to the industry, often have very high error bars, as you can see in ConocoPhillips’ (COP) proprietary estimates for long-term oil prices below. By 2025 ConocoPhillips estimates oil prices will average anywhere from $40 per barrel to more than $80. The wide discrepancy is partly due to uncertainties around how quickly U.S. shale production will grow based on infrastructure constraints (how quickly can new pipelines be built). There’s also the demand side of the equation. Currently strong growth in China and India, as well as other emerging markets, is helping to increase global oil demand by about 1.5 million bpd per year. 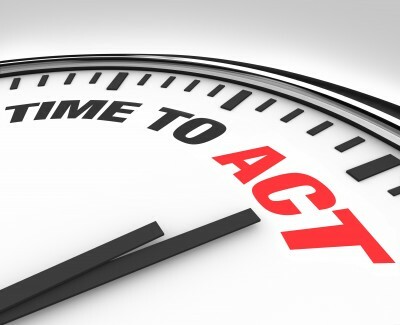 However, in the short term a global recession or merely slower economic growth could cause that to decline. And in the long term there is some uncertainty surrounding the growth rate of oil demand as the world transitions to more renewable energy. Simply put, like with any oil-focused company (about two-thirds of the firm’s production is focused on oil), there are a number of critical factors outside of Occidental’s control that could impact the long-term economics of its business. Given the difficulties of making accurate projections in commodity markets, even highly skilled management teams can make mistakes. In the past few years Occidental has taken write-down charges of approximately $19 billion due to overpaying for assets in the past. The company’ huge bets on the Permian basin might also end up resulting in future losses should oil prices end up much lower than currently expected over the long term. Even if long-term market fundamentals play out as management hopes, short-term results can still cause wild swings in oil stocks. You can see that Occidental’s cash flow can fluctuate by tens or even hundreds of millions of dollars in either direction based on price volatility of various commodities such as oil, gas, and caustic soda. No one can forecast these price movements, so investors in companies such as Occidental need to have a somewhat stronger stomach for noisy earnings and stock performance over the short term. 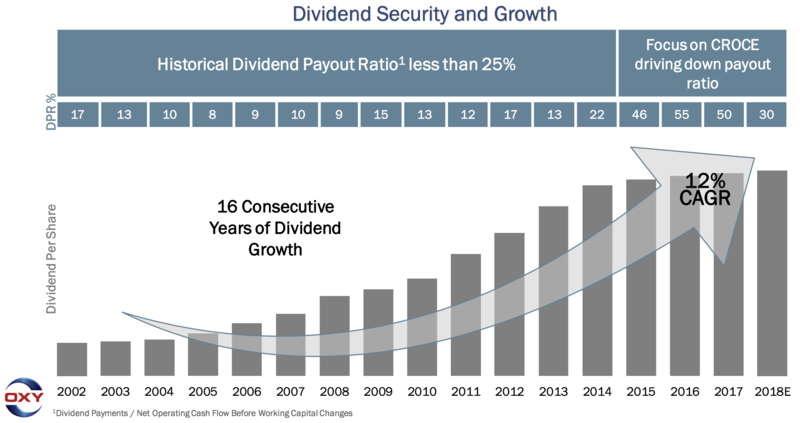 Finally, investors have to remember that while Occidental’s average annual dividend growth rate over the past 20 years is impressive (9%), the company’s payout growth rate is highly volatile. For example, since the oil crash the company has been raising its quarterly dividend by just 1 cent per year. That translates into a 1.3% dividend increase for 2018, despite oil prices more than doubling since their 2016 lows. However, the firm’s operating cash flow payout ratio is expected to hit about 30% in 2018. Historically it’s averaged under 25%, and even in boom times when oil prices were very high, it’s been as low as 10%. Therefore, investors need to potentially be prepared for management to divert most of its excess operating cash flow to either buybacks or debt repayments. You provided an illustration here of the company at $60 through 2022. It feels like you’re planning at $50, and this is an upside illustration of the kind of cash flows you’d generate. In that regard, I was wondering. The dividend growth in the past you’ve talked about in line with production growth, I think. 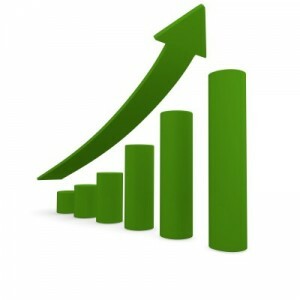 Can you illustrate or indicate to us what kind of dividend growth you’d be aspiring to? Do I assume that you would grow the dividend assuming $50 and do the rest as buyback? Thanks. Vicki Hollub, CEO at Occidental Petroleum Corp. The way we’re trying to model this, and it’s a little bit difficult to explain, but this $40 cash neutrality is really the point that we want to maintain into the future. 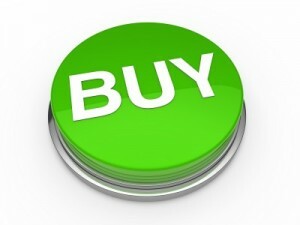 What that means is as we continue to grow our cash flow, our cash flow neutrality price actually will go down. As it goes down, we intend to grow the dividend accordingly so that we maintain the $40 cash flow neutrality. So that’s what we’re trying to come back to. That’s why our model really shows that above $60 that providing cash back to the shareholders through buybacks is an option that for us will continue to be a part of our proposition. We don’t want to increase the dividend so significantly that we put ourselves way above that cash flow neutrality, so we’re targeting to keep that in place over time. And growing the cash flow to what we proposed in 2022 will enable us to grow the dividend more meaningfully than we’ve done in the past few years. Yes, so if we would triangulate that, would we be looking for something around a 5% dividend increase annually at a $50 assumption? Potentially. But again, it depends on the cash flow. When you model that out and you see what your free cash flow is from that model, that free cash flow is something that we would be able to sustain beyond 2022, so that would be what we would then allocate to dividend growth over that time period. So eventually the company will likely increase its dividend growth rate, perhaps in the ballpark of 5%, assuming oil prices remain high enough to allow it to. 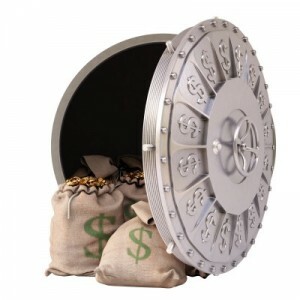 However, token dividend increases could be the most probable outcome for the next couple of years. Investors buying Occidental today needs to be happy with the current yield and modest dividend increases that will likely trail the rate of inflation. 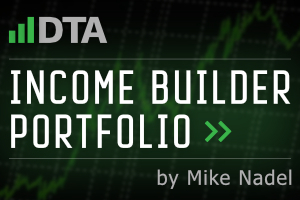 Oil producers are not normally known for being dependable sources of safe, growing dividends. 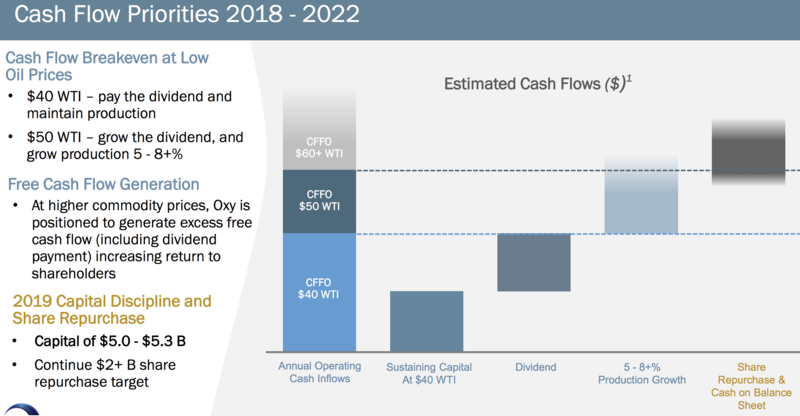 Occidental Petroleum has proven itself an exception to this rule, thanks to management’s long-term dedication to conservative and profitable capital allocation, low debt levels, integrated operations, and slow but consistent dividend growth. 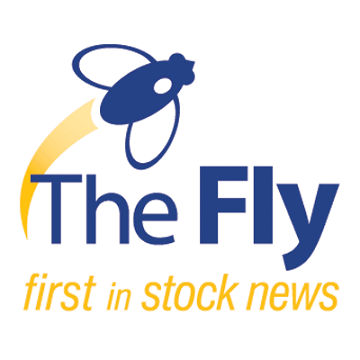 The company’s recent shift to focus mostly on the booming low-cost Permian basin appears to bode well for its plans to continue maintaining a safe and growing dividend, even at oil prices as low as $40 per barrel. However, income investors can’t forget that due to the company’s conservatism and apparent desire to become the third dividend aristocrat in the industry (in 2027), they may have to endure a few more years of sluggish payout growth. Perhaps most importantly, investors must realize they need a stronger stomach to hold an oil-focused company like this. Yes, Occidental Petroleum appears to be one of the best-managed companies in this space and pays a safe dividend, but its stock price will always be sensitive to the sharp fluctuations energy prices can experience over the short term (somewhat more sensitive than an Exxon Mobil or Chevron). That’s not necessarily a reason to avoid the stock, but conservative investors looking at Occidental Petroleum should make sure their portfolios are nicely diversified and can tolerate an occasionally volatile energy stock.